insurance companies, local, state and federal government agencies. For a limited time only, our complete case reviews are available for as low as $695. In a complete case review, American Medical Experts’ senior medical consultants will conduct a thorough review of your case and write a detailed report or verbal opinion. For a limited time only, our expert witness reports are now as low as $995. In an expert witness report, a board-certified specialist will review your case details and records and write up a report or conduct a verbal opinion. AME works with expert witnesses in all areas of specialties nationwide. American Medical Experts (AME) offers Free Case Summary Reviews to help you get the right experts and feedback on your cases. Please fill out the form or call our office toll free 888-678-3973 or 703-542-8362. 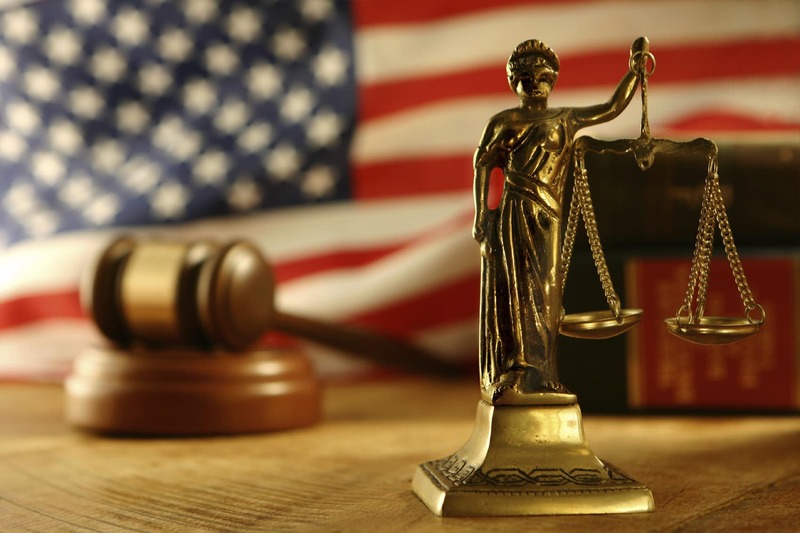 AME is a unique expert witness service that obtains the opinion and a report by an expert witness at the most competitive rates, starting at $995. This rate will get you the answers in a written report (or verbal opinion) on your case from a specialist that you need to know. Let AME save you time and money for all your Expert Witnesses and use our Free Case Summary Review to get you one step closer to all your answers. 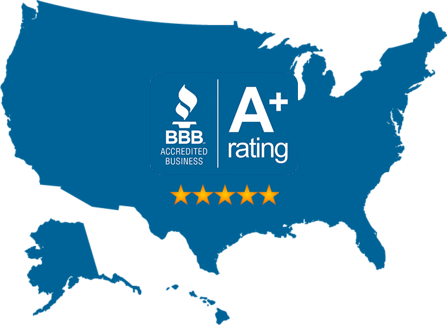 American Medical Experts is a BBB ACCREDITED BUSINESS and has a 5 Star A+ rating we encourage you to read our reviews as we are here to give you the best service at the best rates possible to help you with all your cases. American Medical Experts is aware that all cases have legal deadlines and we specialize in making sure your deadlines are met. For over three decades the team at American Medical Experts have never missed a deadline, from a same-day request for disclosure of experts to urgent 1-2 day deadlines to write reports and have experts sign and notarize affidavits, etc. We assist law firms, pro se litigants/individuals, insurance companies, and local, state and federal government agencies in the location and scheduling of Independent Medical Examinations (IMEs) across the country. From slip and fall cases, car accidents, workers compensation claims, medical insurance claims, veteran’s claim cases, long-term injury, causation, damages, and all defense cases to assisting legal counsel, insurance companies and their clients with the most qualified expert. American Medical Experts offers nationwide expert witness services specializing in all areas of all areas that are in need of an expert witness. Our team has helped thousands of attorneys, insurance companies, and individuals connect with board-certified expert witnesses. In many instances, the opinions of our expert witnesses have been the difference between winning and losing the case. American Medical Experts did a great job for me in a case where I was in a jam with no cooperative treating doctors. Their expert thoroughly reviewed the records and gave a strong, credible opinion that went a long way in getting a favorable outcome in the case. I would not hesitate to go to them again if I need an expert to take a through an objective look at the records and give a strong defensible opinion. Medical case review and documentation provided by friendly, knowledgeable staff and expert medical professional. Additionally, AME provided multiple options for meeting my needs and helping me to stay within my budget. I would highly recommend AME, and would gladly turn to them again, should the need arise. I have utilized AME a number of times for medical expert assistance with medical malpractice lawsuits. They are responsive, flexible, professional, and have provided exceptionally qualified experts for the specific areas of medicine I needed and Arizona law requires.